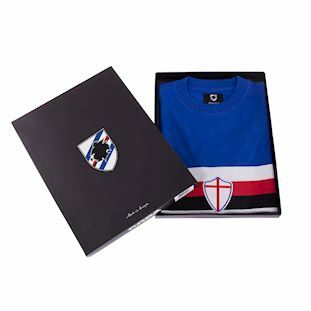 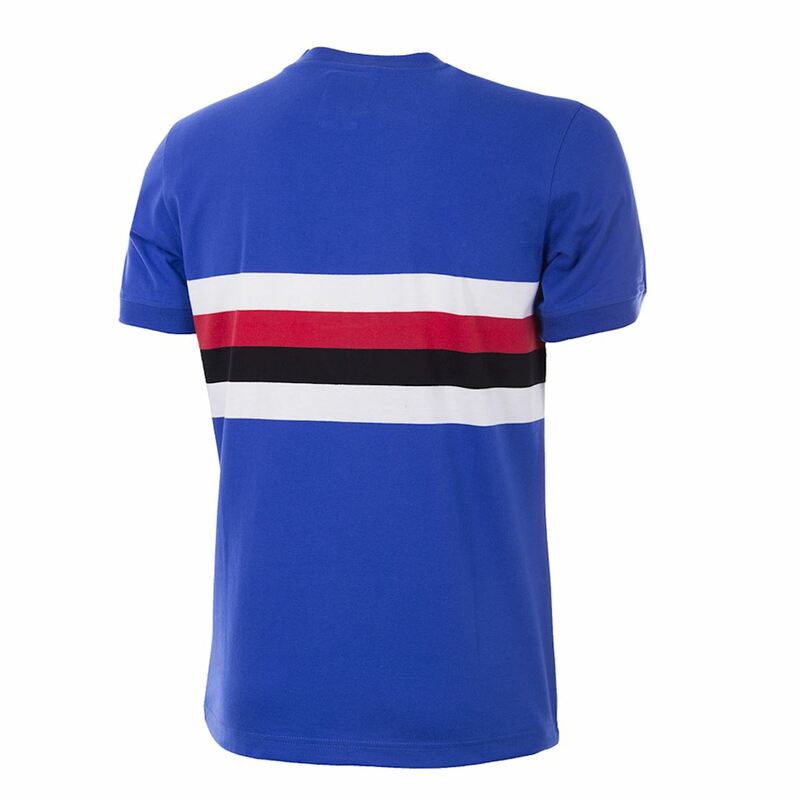 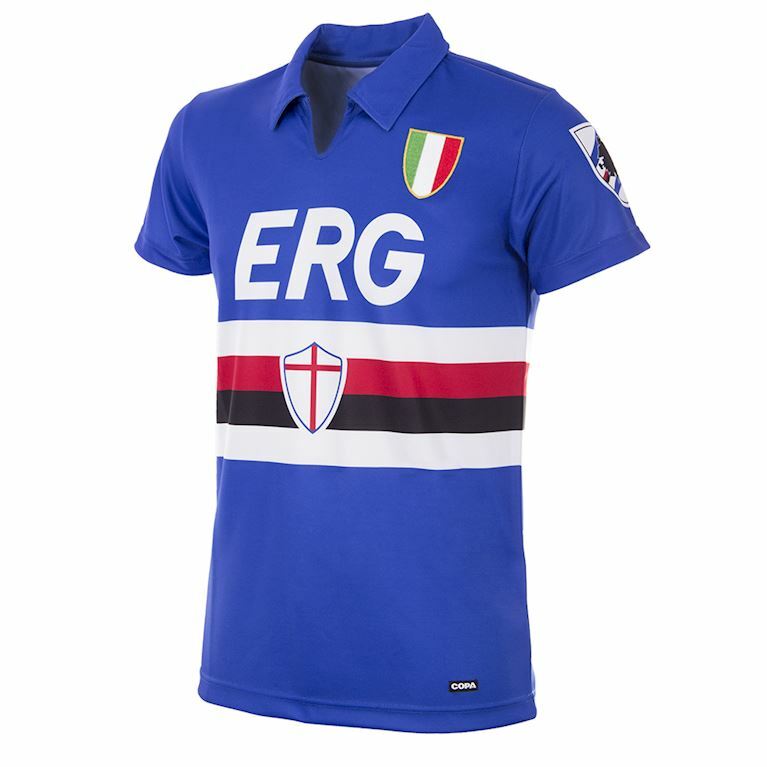 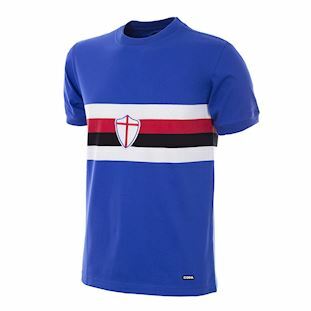 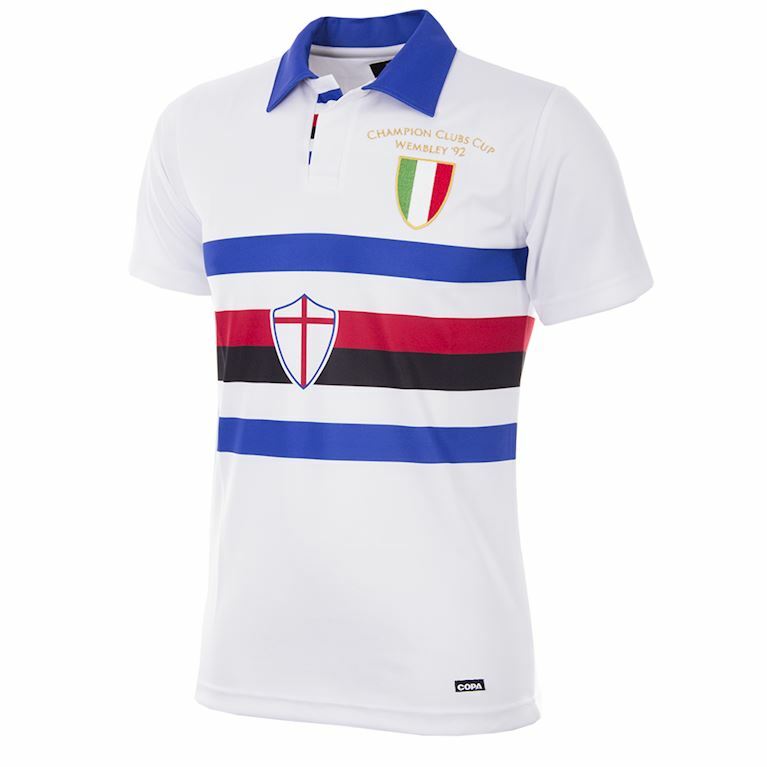 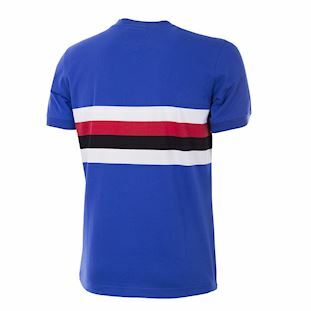 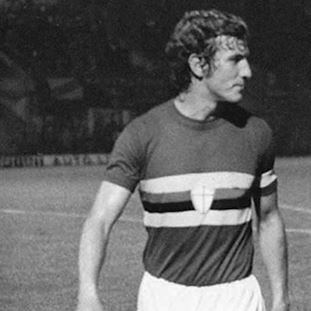 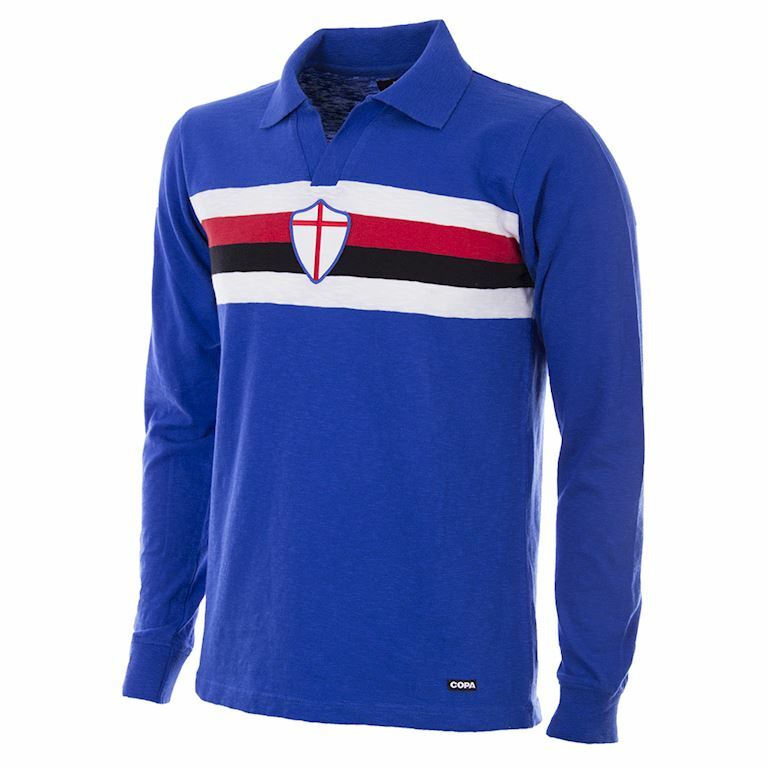 Sampdoria spent the years following their most recent promotion to Serie A in 1966 battling in the lower half of the division and the 1975-76 season was another one of consolidation. 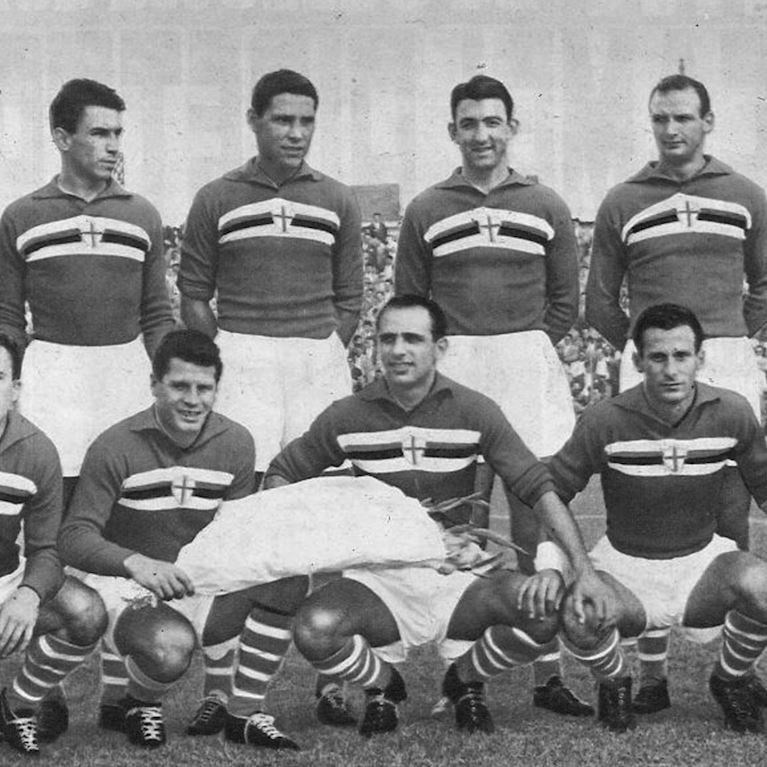 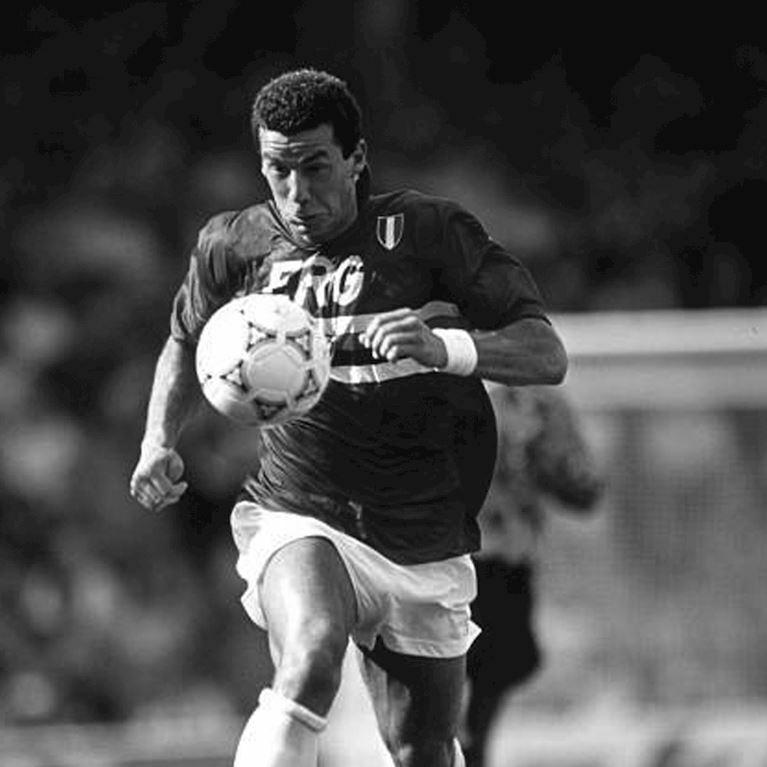 A 12th place finish under their highly rated new coach Eugenio Bersellini was in line with the year before, though goals, with the exception of the in form forward Nello Saltutti, were hard to come by. 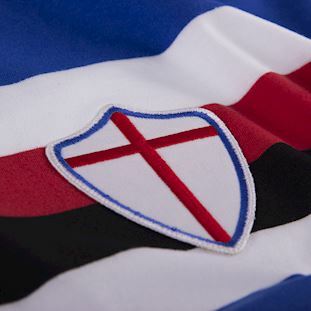 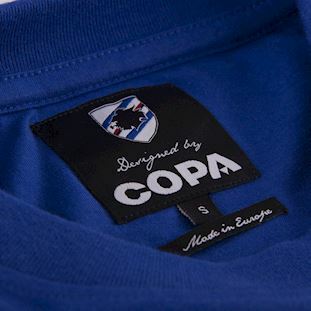 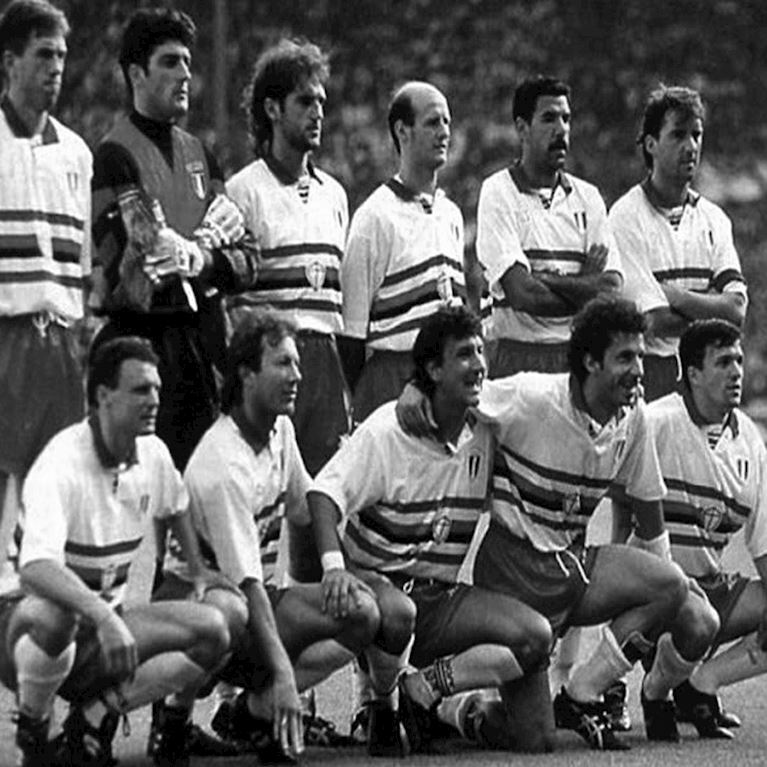 Starring in this Samp team were some famous veterans including Marcelo Lippi in defence and former European Cup winner Gianfranco Bedin in midfield.